At the size of a grain of rice, an adult at 3 to 4 mm, this winged insect can decimate fields of citrus trees. Widespread in Western coastal areas the Diaphorina citri also known as the Asian citrus psyllid can cause a serious bacterial disease called “Greening Disease” or HLB (Huanglongbing) among citrus trees. 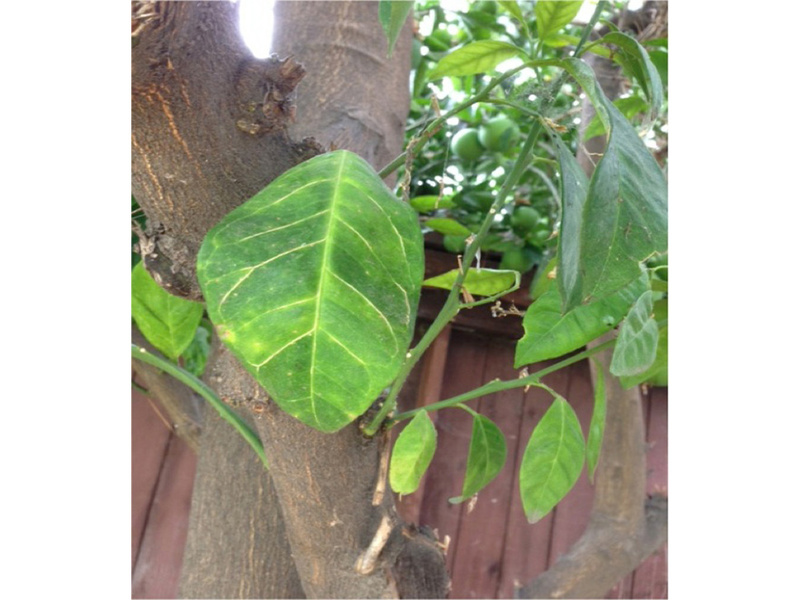 Asian citrus psyllid feeds on the veins of citrus tree leaves. At the tips of growing leaf shoots eggs are laid. One female is capable of laying up to 800 eggs per life time. Populations are higher in the warmer months. An adult life cycle can be up to several months. 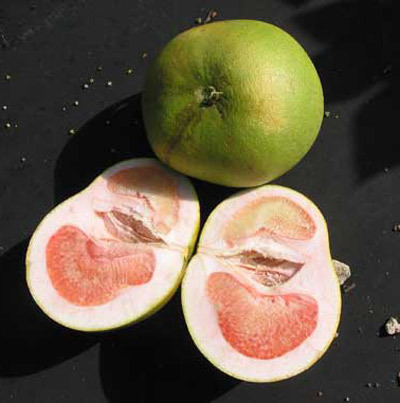 Citrus trees whose leaves start looking strange, malformed fruit, and bitter-tasting fruit there may be a serious problem. Sticky traps can be placed in trees to test for the pest. Trees that are inflected with HLB will die. The only way to treat the disease is to cut the infected trees down before neighboring trees are infected.